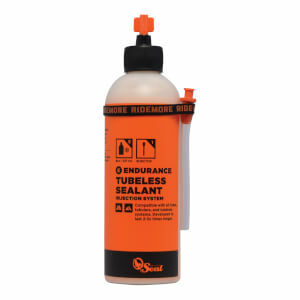 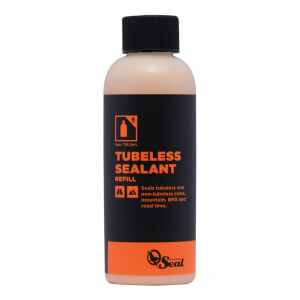 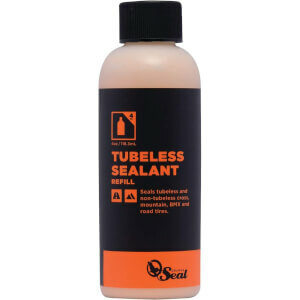 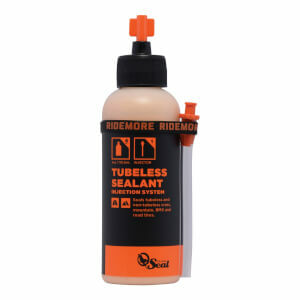 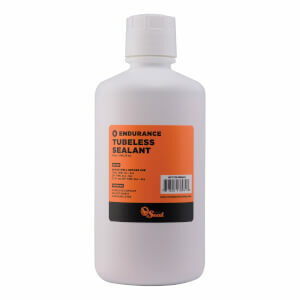 Orange Seal is the next generation of tyre sealant. 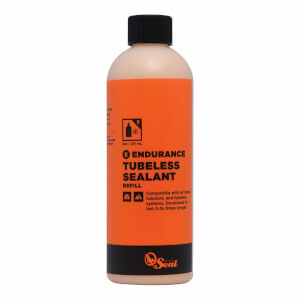 Using premium latex and ‘Nanites’, Orange Seal coats the entire tyre from bead-to-bead to ensure complete protection. 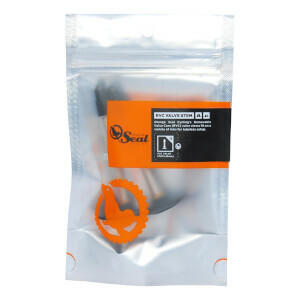 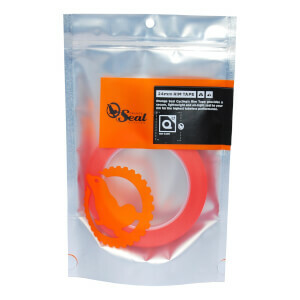 The unique Nanites enable Orange Seal to quickly and permanently seal punctures and sidewall slices far bigger than other sealants.